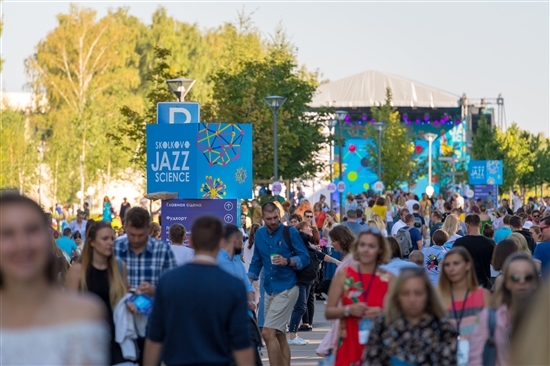 The Skolkovo innovation city hosted its third annual Jazz Science festival on Saturday, August 25, boasting a galaxy of international jazz stars, as well as lectures on popular science and a whole host of science-themed activities to keep younger visitors entertained all day long. Miami-based Russian-Dominican singer Fantine headlined this year's festival together with the legendary Russian saxophonist Igor Butman. Photo: Sk.ru. An engineer in the making: the festival always features plenty of hands-on activities for children. Photo: Sk.ru. 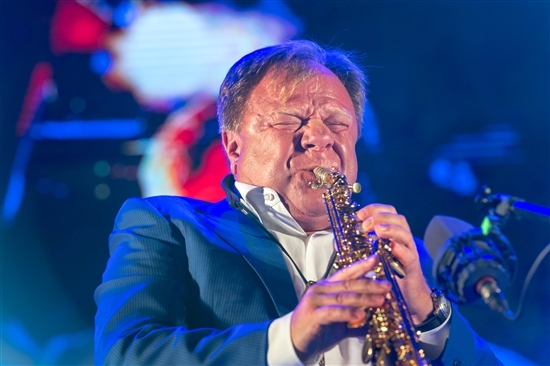 In keeping with tradition, saxophonist Igor Butman headlined the day-long festival. Photo: Sk.ru. 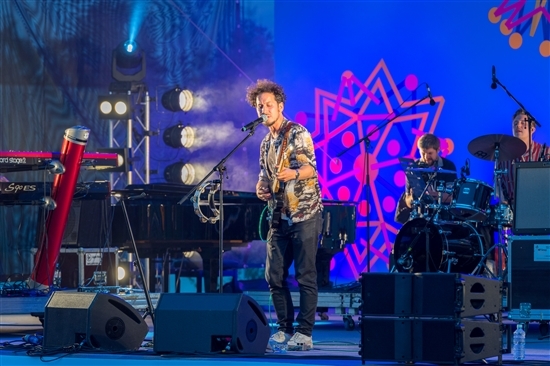 Gayana, a regular treat at Moscow music festivals, performed on the main stage. Photo: Sk.ru. Candy floss treats with a creative twist. Photo: Sk.ru. 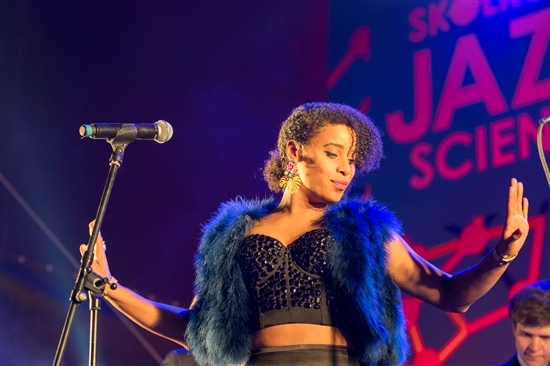 Mamas Gun, a five-piece funk and soul band, came from London to play at Skolkovo. Photo: Sk.ru. This year's festival was once again blessed with good weather and warm sunshine. Photo: Sk.ru. 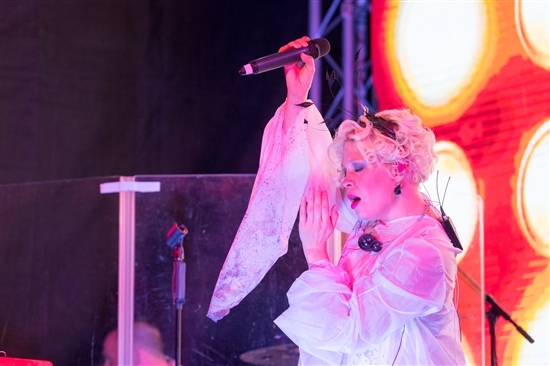 Singer Tina Kuznetsova presenting her Zventa Sventana project on the experimental stage. Photo: Sk.ru. A junior festival-goer takes a break on an inflatable sofa. Photo: Sk.ru. 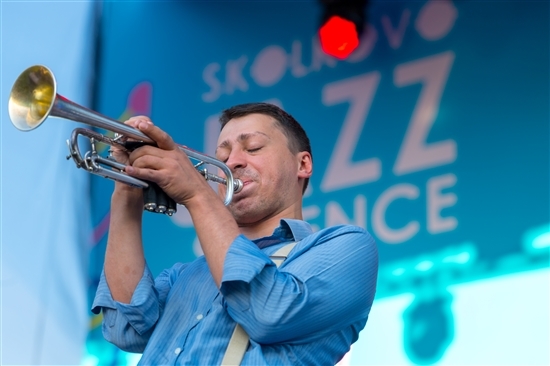 Moscow’s own trumpeter Pyotr Vostokov performed with his Mambo Party project. Photo: Sk.ru. 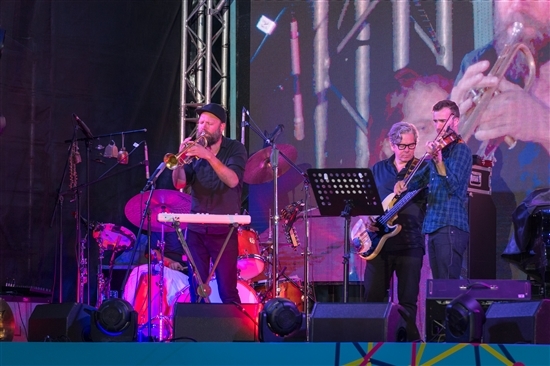 The award-winning Norwegian trumpeter Mathias Eick and his band on the experimental stage. Photo: Sk.ru.